When you know you have two little ones getting ready to make their grand entrances into the world at the same time, the thought of having to accommodate their needs simultaneously can be intimidating at times. The anticipation can be especially stressful if you already have one or more kids to take care of. Of course, having help is always great, but most of the burden still falls on your shoulders. Don’t worry though, twins aren’t all doom and gloom. In fact, with the help of the tips below you can make taking care of twins just as easy as taking care of one child and have loads of fun while doing it. Before they’re even born you’re going to start facing the unique challenges that come with being pregnant with twins. Studying pregnancy tips on sites like PregMed.org can help you learn more about how to deal with the double trouble that twins start making even in the womb. As they say, “knowledge is power,” and this definitely applies to women who are pregnant with twins because the more you know, the less you’ll stress over the situation. With stress minimized, you’ll be able to focus on creating and adhering to a fuller schedule without finding it overwhelming. Another step you’ll want to take before the arrival of your twins would be buying things in pairs. This might seem obvious, but many twin-mommies-to-be find themselves having to buy more clothing and accessories after they’re twins are born because they bought outfits individually during their pregnancy. This doesn’t mean you have to buy only matching outfits but do make it a rule to buy an item for each twin when shopping (i.e. – if you buy one a pair of pants, go ahead and buy a pair for the other). Now that you’re beginning to feel comfortable with your pregnancy due to being more knowledgeable about it, and you’re doubly prepared for every aspect of parenting, the third adjustment you should be prepared to make is changing sleeping habits. If you’re already a mom, you’re probably dreading this part even more, but the good news is that humans have the capability of switching to a number of alternate sleep schedules. Finally, even with all of the above steps taken, you’re probably still going to need help, particularly if you already have other kids. Hiring a babysitter or on-call nanny is a viable option but having a live-in nanny will ensure that you’re never left shorthanded. Although not all moms will be open to or able to afford such a living arrangement, but if budgeting is an issue you may be able to find a family member or friend of the family to help out in exchange for a room in the house. 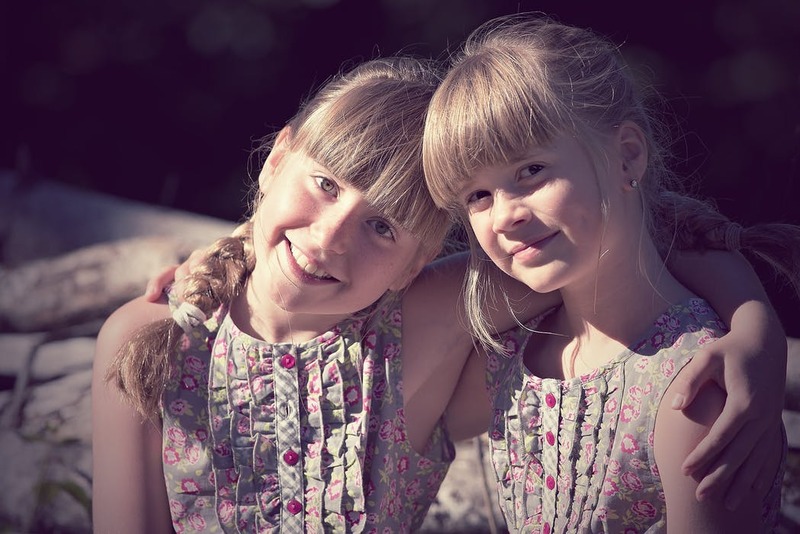 Although you may find the job of taking care of twins difficult initially, the bright side is that they can wind up bringing you the most joy in the long run, so the hassle is definitely worthwhile.